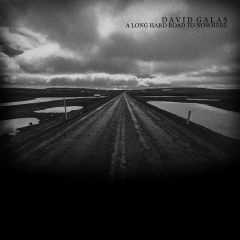 David Galas began in the late 80's recording post-punk and experimental music. 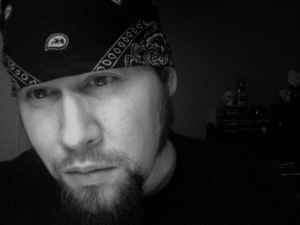 He joined Lycia in 1993 and left the band in 1996. In 1999 he began writing solo material. He released 3 solo albums until rejoining Lycia in 2013 to help record "A Line That Connects".